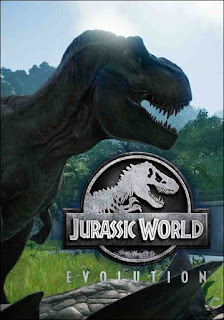 Jurassic World Evolution PC Game is a strategy and simulation game adapted from a film about the famous dinosaur, Jurassic World. 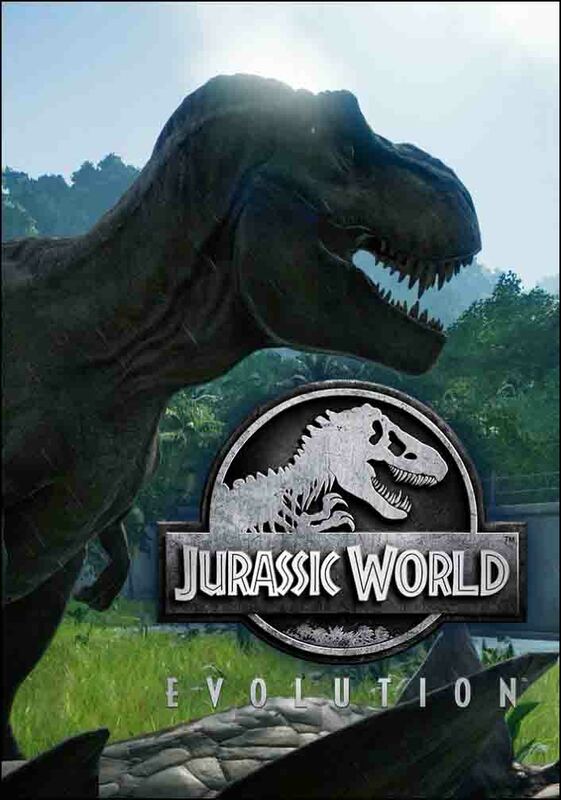 This game was developed by Froentier Developments and released in July 2018 ago. In this game you will be assigned to build a dinosaur park located in Las Cinco Muertes, Archipelago. 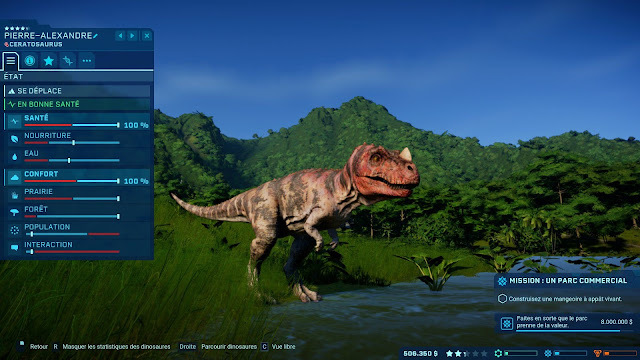 There are approximately 40 types of dinosaurs that you can maintain in the dinosaur parks that you have, such as Tyrannosaurus, Allosaurus, Camarasaurus, and others. 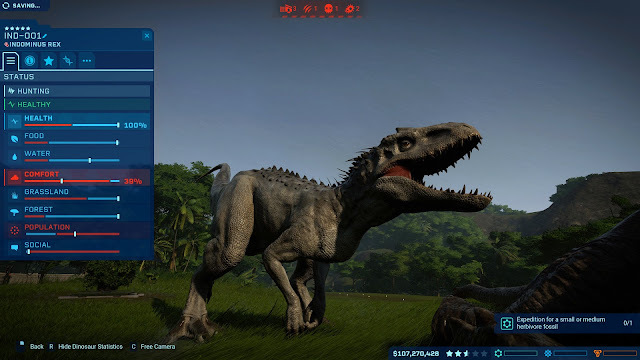 The dinosaurs you have have DNA and genes that can be modified so that they have new abilities. Copy the contents of the Codex folder and paste it in the installation folder of Jurassic World Evolution. 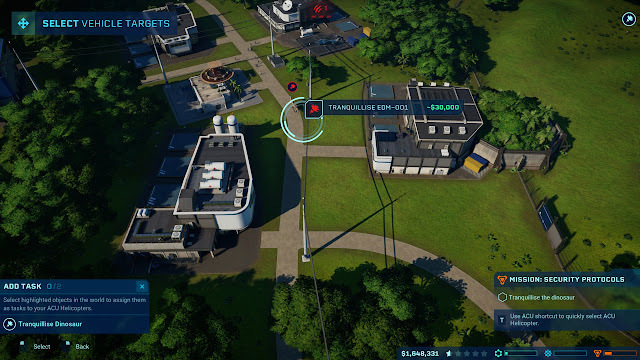 Right-click on the game then run as administrator . 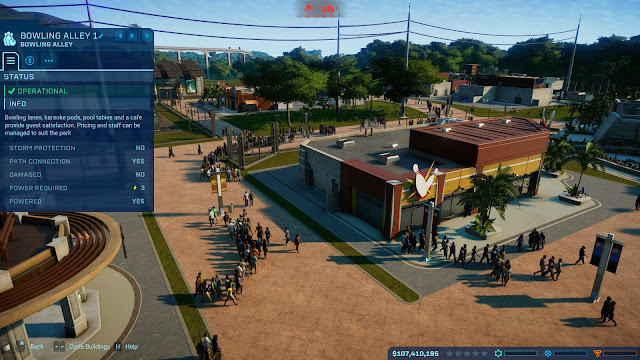 0 Comment for "Jurassic World Evolution PC Game Full Version"